Facebook apologised for erroneously naming Kashmir as a separate country in a blog post that mentioned countries targeted by an Iranian network and said it has removed the reference. The social media giant, on Tuesday, had said it has removed 513 pages, groups and accounts for engaging in “coordinated inauthentic” behaviour as part of multiple networks tied to Iran. It had added that they operated in Egypt, India, Indonesia, Israel, Italy, Kazakhstan or broadly across the Middle East and North Africa. The blog post had mentioned Kashmir among the list as well. 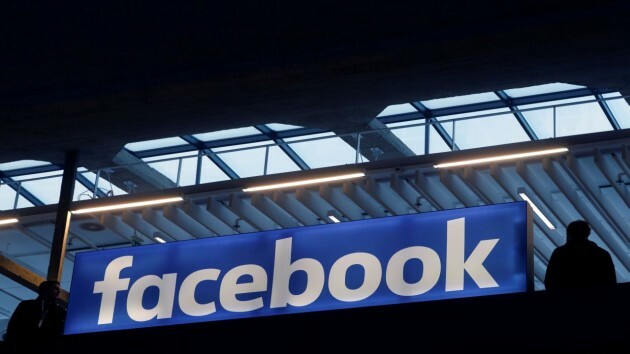 “We mistakenly included ‘Kashmir’ in our blog post when listing the countries and regions impacted by the Iranian network we disrupted for coordinated inauthentic behaviour,” Facebook said in a statement on Wednesday. The US-based company explained that “Kashmir was the subject of some of the content shared by this network, but it should not have been included in that list. We have corrected this in the blog post and we apologise for any confusion caused”. According to the blog post, the page administrators and account owners (that have now been removed) represented themselves as locals and made-up media entities, often using fake accounts – and they impersonated real political groups and media organisations. “They posted news stories on current events and frequently re-purposed and amplified content from Iranian state media about topics including sanctions against Iran; tensions between India and Pakistan; conflicts in Syria and Yemen; terrorism; tensions between Israel and Palestine; Islamic religious issues; Indian politics; and the recent crisis in Venezuela,” it had said. Facebook pointed out that although the people behind this activity had attempted to conceal their identities, the company’s review linked these accounts to Iran.